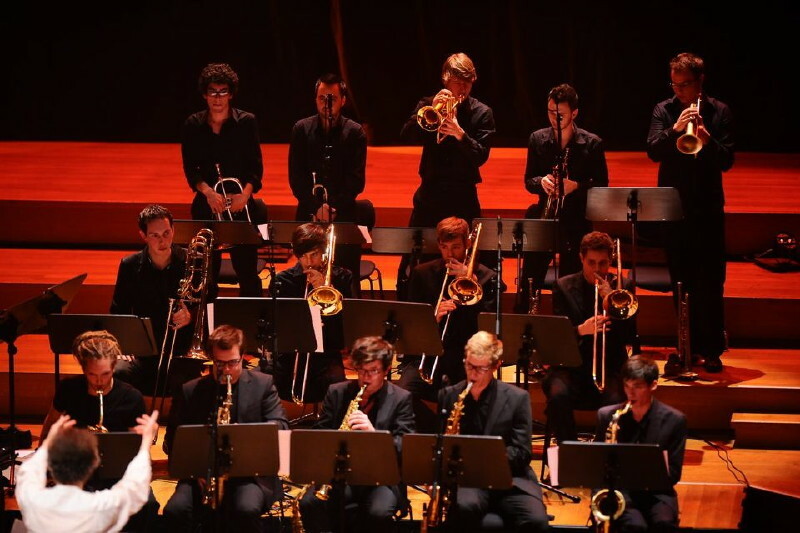 to lead the new version of the Brussels Youth Jazz Orchestra, a project of Youth & Music Brussels and the Brussels Jazz Orchestra. He conducted the band, playing his big band compositions and arrangements during two very successful concerts. Flagey, Studio 4, Brussels (B), November 8, 2011.